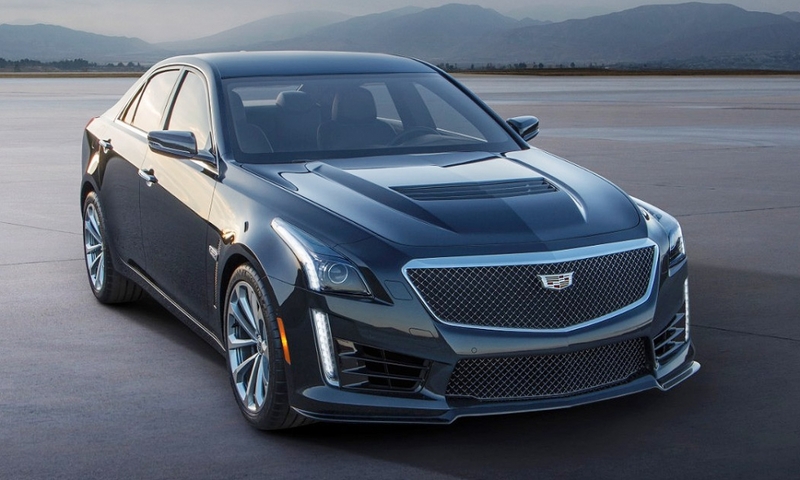 The 2016 Cadillac CTS-V -- the third generation of the track-ready midsize sport sedan -- will rip from 0 to 60 mph in under four seconds and hit a top speed of 200 mph. 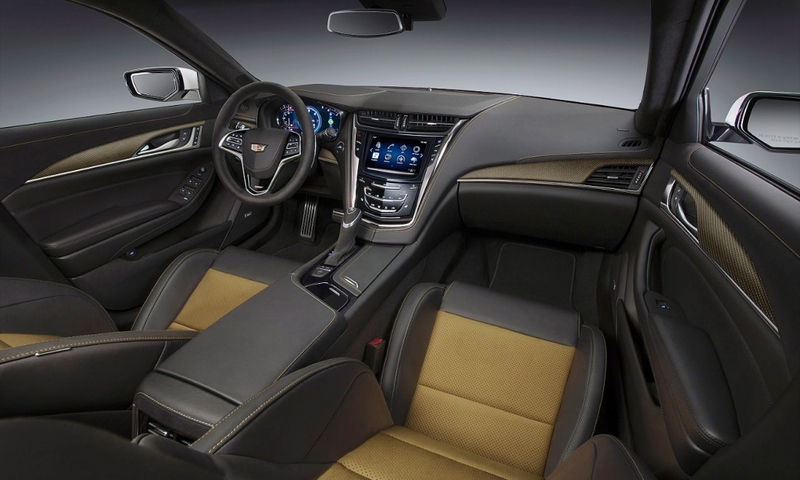 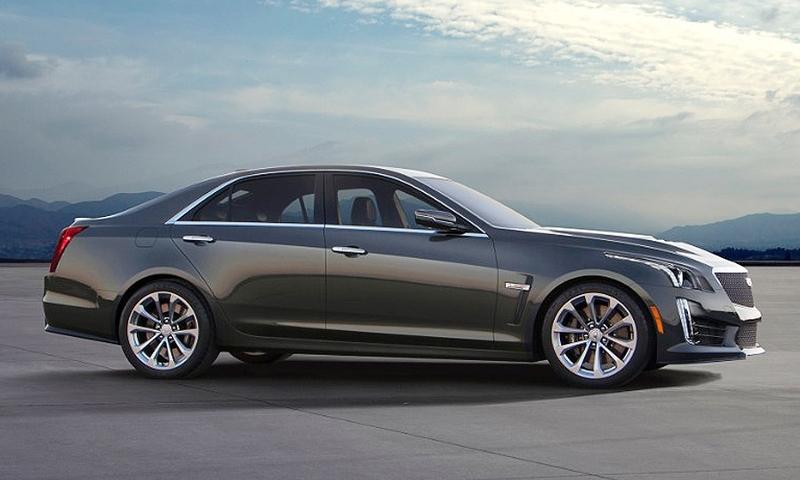 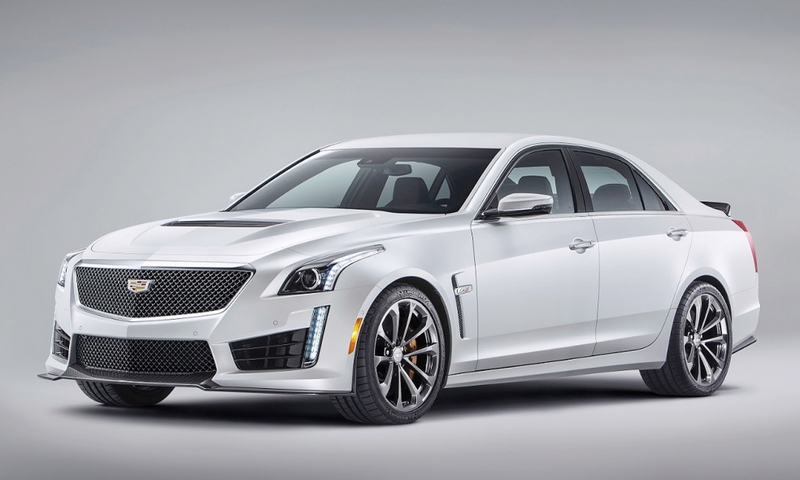 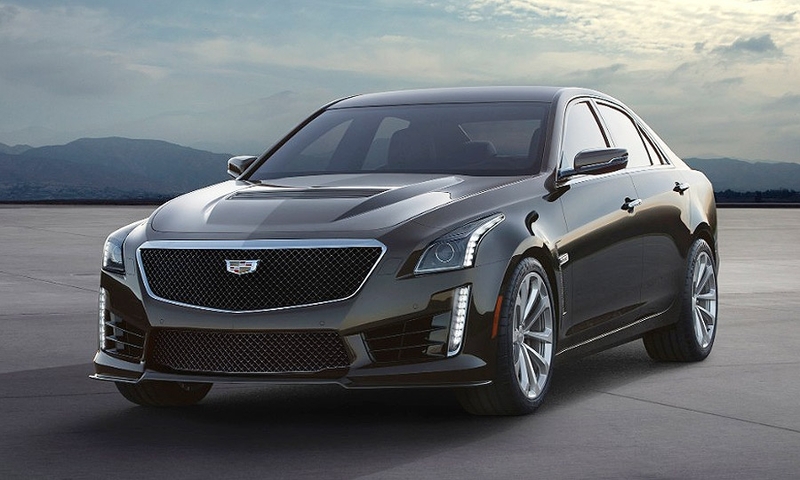 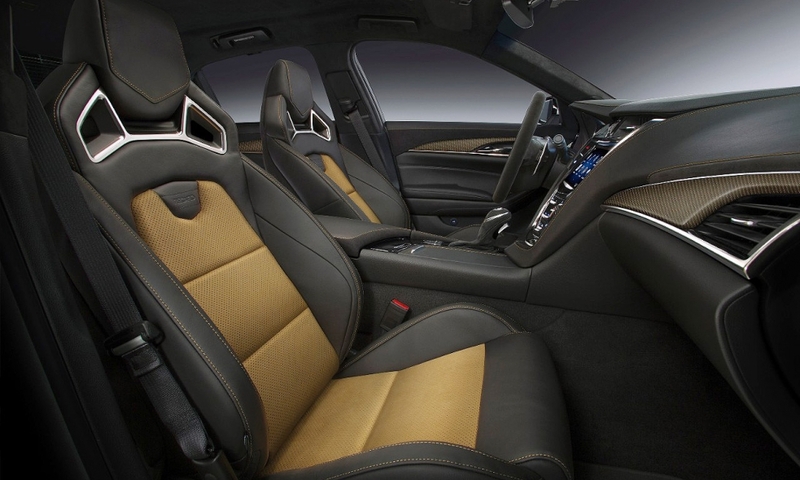 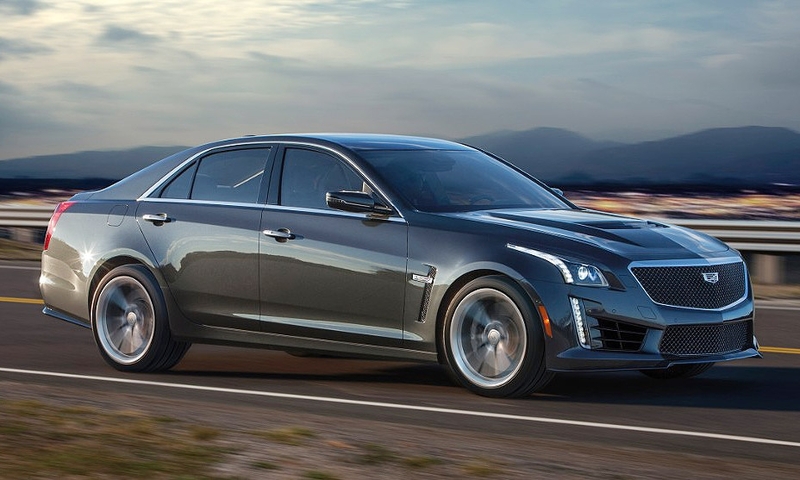 The CTS-V sedan should arrive in showrooms later in the year. 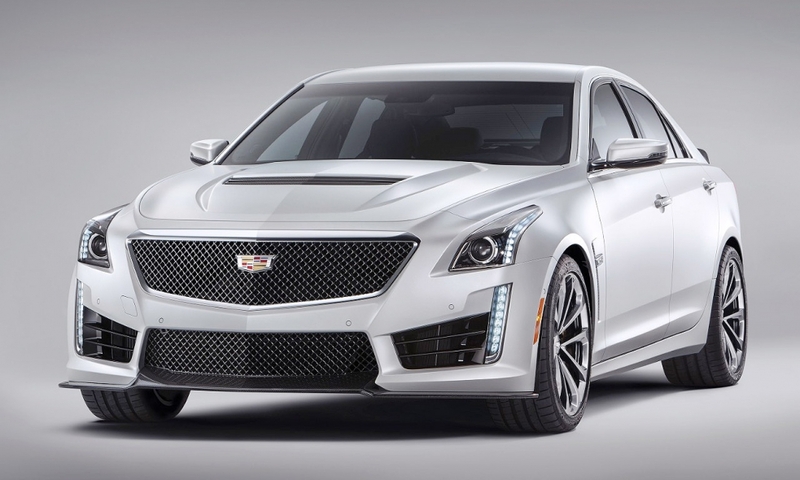 Under the hood is a 6.2-liter supercharged V-8 engine that produces 640 hp, up from 556 hp in the last generation. 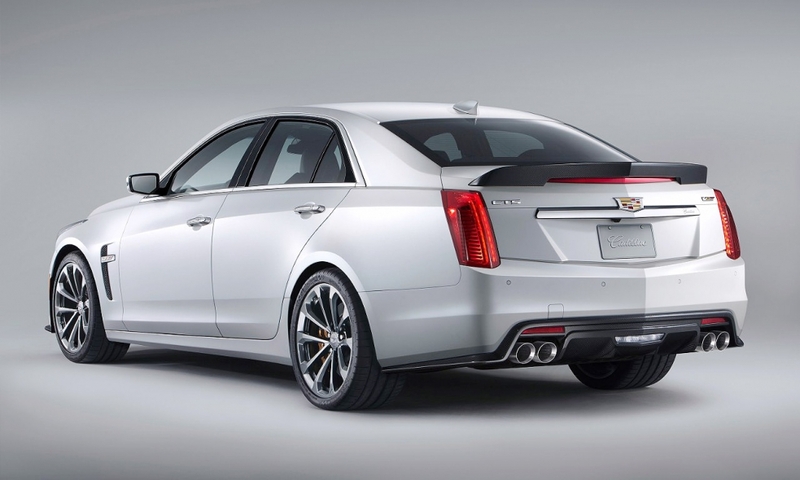 It arrives in U.S. showrooms in late summer.